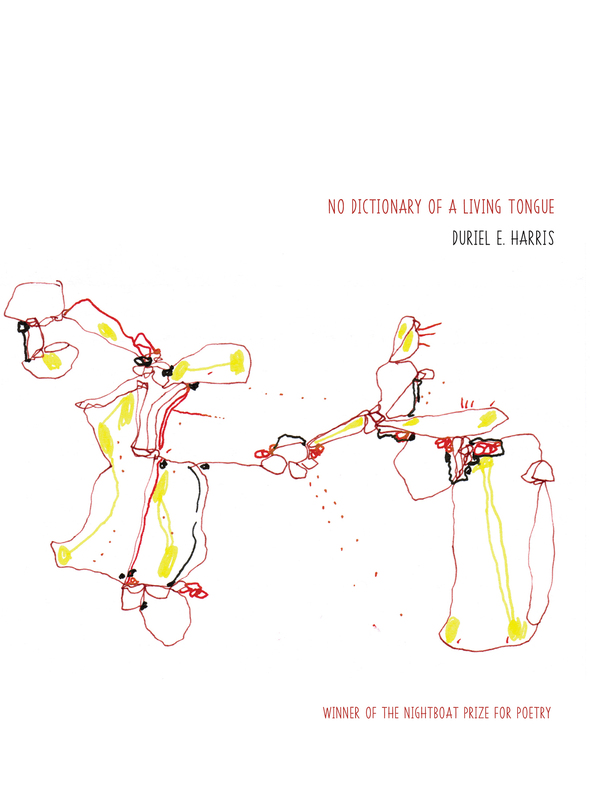 No Dictionary of a Living Tongue is formidable in its explorations of art, citizenship, and life as a body amid the social, political, and electronic networks that define us, hold us together, bind us. The poems here take many forms—prose, lyric, epigram, narrative, dialogue fragment, song, musical score, fairy tale, and dictionary entry. An elegant use of sound couples with a keen and roving intelligence and a fierce commitment to social justice to create a unique and powerful collection of poems. This is a stunning achievement, at once proprioceptive, visceral, destabilizing, and visionary. [A]kin to a dictionary made of shadow and glimmer, fluid and flame. This is wondrous, incalculable work from one of contemporary poetry’s supreme alchemists. Here is black brilliance doing what it do, relying on nothing but itself to articulate its genius; here is the black experiment of Harris where the poet is the lab, the genius, the rat, the substance, and the boom filling the room at once.